regardless the status is PRE-ORDER, Awaiting Fulfillment or Awaiting Shipment. All items are shipped are covered by the Return Policy mentioned below. We can ship to virtually any address in the world. Note that there are restrictions on some products, and some products cannot be shipped to international destinations. Should there's any concern, kindly Contact Us for clarification. 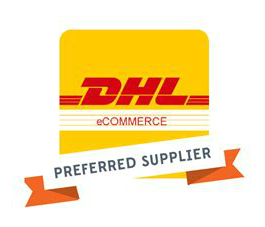 FREE SHIPPING with DHL eCommerce: US* DE, IT, FR UK, ES, SG, AU, and some Asia countries. 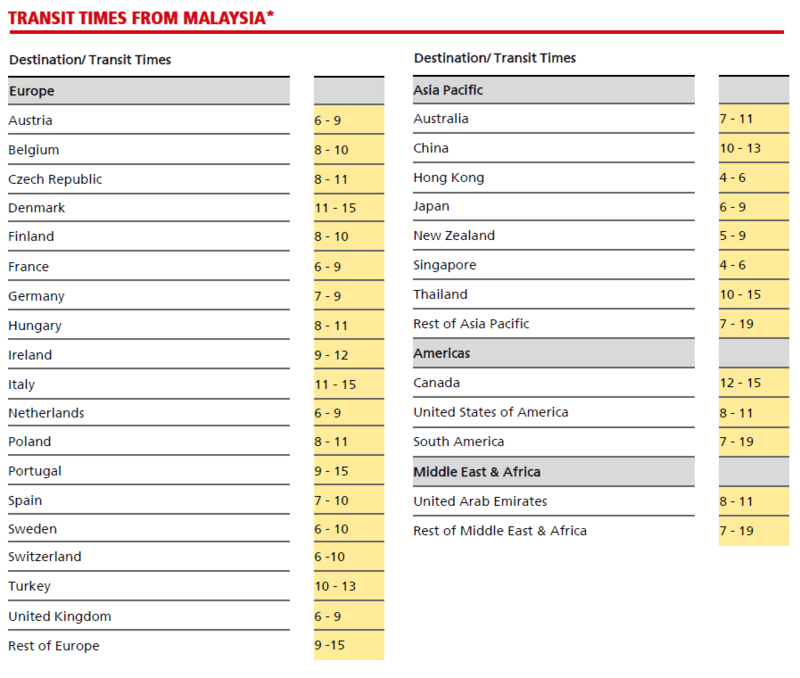 US* (non-remote), rest of the world we will use Malaysia National Post. * FREE SHIPPING only applicable on purchase of "Mini Complete Tank set." *** IF you do not find country in the list, Please contact us to find out more if it is possible to get it shipped to your desired location. Sorry for the inconveniences caused. Note: Shipping costs shown include fuel surcharges. No,12 Plaza Usahawan Genting Klang,Jalan Danau Niaga Taman Danau Kota, Setapak Kuala Lumpur, Malaysia. We'll also pay the return shipping costs if the return is a result of our error (you received an incorrect or defective item, etc. ), otherwise Buyer should have responsible for the return shipping cost. If you are shipping an item over US$50, you should consider using a trackable shipping service or purchasing shipping insurance.